Drum n’ Bass, Jungle, Dubstep, House, Rock, even Metal – the list of electronic genres that benefit from the tightest and most energetic breakbeats is never-ending. 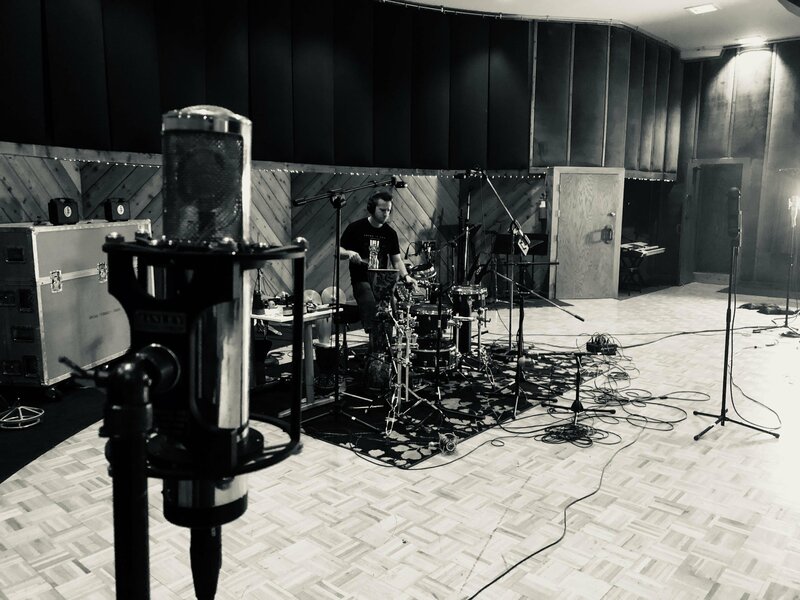 With Madder Beatz, Pendulum’s KJ Sawka takes things to another level: as a master acoustic drummer and electronic musician, Sawka provides loops, one-shots, and multi-mic’d drum kits that sound immediately in the pocket and are ready to fit into any of your tracks. If you’ve been looking for a balance in your music between the human feel of a breakbeat loop and the customization of your own MIDI programmed drums, then this is the pack for you. Start with some heavy kicks and snares and add hats and toms to taste – or build a custom backbone from multi-mic’d kits and spice it up with perc loops. With Madder Beatz, you also get sounds processed with mad scientist style by KJ Sawka – from glitchy stretches to reverberated thuds. Plus, tweak the effects yourself using the custom effects racks available with the drum kits and individual hits. With options for punchy compression, attack transient levels, weighty reverb, and more, you get a masterclass in how to get “that sound” on your beats. Madder Beatz is expertly organized by what you need – forget the gimmicky names and reach for double-time, half-time, and triplet loops, or sounds ranging from acoustic brushes to crunchy digital noises. This pack is like having a recording session with KJ Sawka for your personal tracks. Each drum kit also includes a set of different MIDI clips designated for genre, instruments featured, and tempo – designed for the Madder Beatz kits, but usable anywhere you want! A loop library produced exclusively for Ableton by KJ Sawka. Includes drum loops, bass and melodic loops, Ableton groove templates and MIDI grooves recorded by KJ Sawka. Konkrete Drums 1 is a set of 24 superb drum and percussion kits for Live. It features more than 1300 drum samples ranging from punishing, deep kick drums to delicate, crystalline ticks; from super-fast drilling rolls to atmospheric gongs.